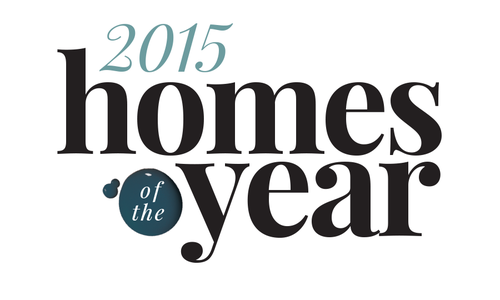 417 Home’s coveted Homes of the Year awards are up for grabs! 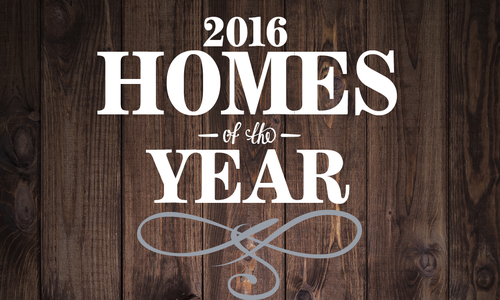 Now’s your chance to nominate. We’re looking for the most beautiful… most innovative... most drool-worthy. Bring us your best now through July 27, 2018. 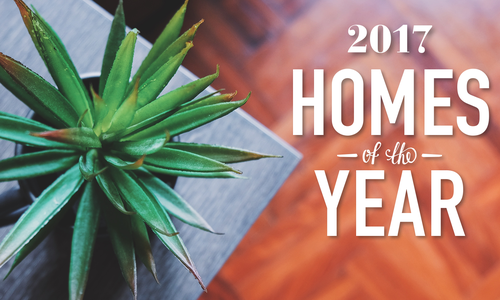 Winners featured in 417 Home’s Winter 2018 issue. 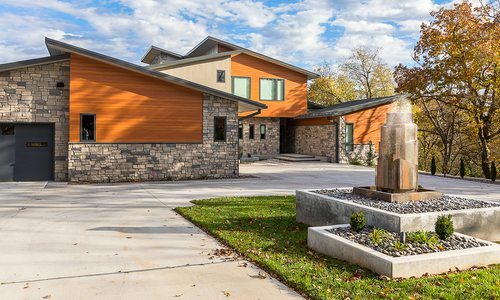 All entries are viewed and selected by a panel of out-of-market judges in the home building field.